Workplace accidents are a serious matter. Injured employees may have to miss work or may not be able to return altogether. In tragic cases, some workplace accidents result in lifelong injuries or death. Your business will have to deal with worker’s compensation and, at worst, lawsuits from the victim or their family. According to the latest data from the U.S. Bureau of Labor Statistics (BLS), there were 5,190 workers who died from work-related injuries in the U.S. in 2016, which was the highest annual figure since 2008. In 2017, there were 2.8 cases of employer-reported injuries and illnesses per 100 workers. It’s not just employees who suffer. It’s your business, in lost production. Your other employees may grow to distrust how safe your work environment is. An employee injury or fatality could receive news coverage or spread by word of mouth and negatively impact the reputation of your business. One way to help prevent workplace accidents that result in serious injuries or fatalities is to create a wellness program at work. Individuals who have mental health issues are at increased risk for all types of accidents, which might harm them or their coworkers. A 2016 study published by the US National Library of Medicine, National Institutes of Health, found a correlation between psychiatric disorders and an increased risk of injuries. Even mental health issues caused by things like workplace stress, hostility and overwork/exhaustion can be enough to cause distracted thinking or carelessness that leads to accidents. 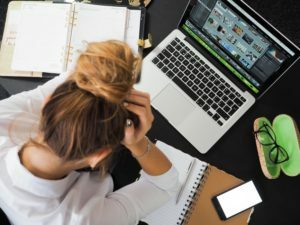 The Harvard Gazette reports work-related stress affects more than one-third of workers and costs American businesses $30 billion a year in lost workdays. Knowing the toll that stress, mental health issues and poor wellness can take on your business, here’s a look at how a wellness program at your business can help prevent accidents. The American College of Occupational and Environmental Medicine (ACOEM) released a report recommending the elimination of workplace silos for safety in the workplace and employee mental health. Instead, ACOEM recommends combining safety and wellness programs for a holistic approach to employee health. One key area to promote in an employee wellness program is proper sleep. According to a 2015 study on fatigue management in the workplace, lack of restorative sleep is the most common cause of fatigue on the job. Fatigue on the job is highly dangerous, especially in professions that require driving or operating heavy machinery, like construction. Fatigue negatively impacts reaction time, alertness, coordination and concentration. Poor nutrition also has negative implications in the workplace. A study published in the Scandinavian Journal of Work, Environment & Health found overweight and obese workers are more likely to suffer workplace injuries. 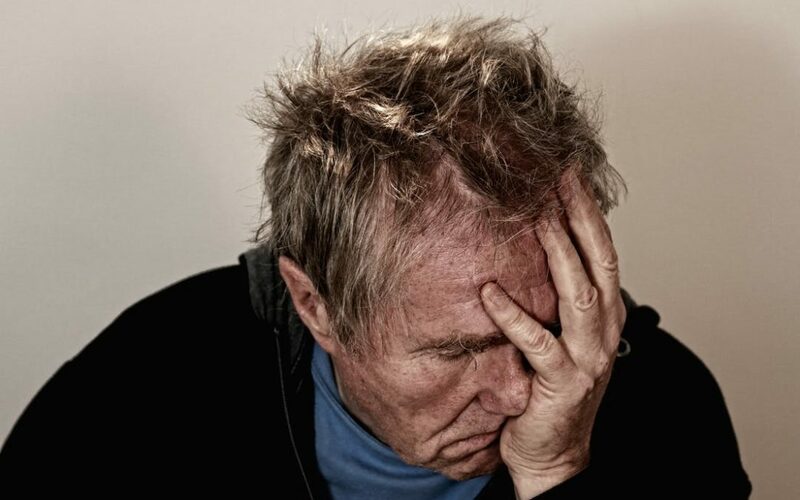 Poor diet and lack of exercise can also negatively impact memory, energy levels and focus. Overexertion has been the leading cause of workplace injuries in the United States for several years. Poor physical fitness can lead to overexertion. Strength training helps keep employees in better shape and understand their body’s capabilities better. These are just a few issues to promote in an employee wellness program if you want to avoid workplace injuries. When your employees’ well-being is taken care of, the actions they take at work are safer and more efficient. Here are some things to consider for an employee wellness program. Free counseling or mental health visit discounts. You might want to offer free counseling sessions with a network of local providers. Even a few free sessions might be enough to alert employees to potential issues they’re having and seek more specialized help, or to resolve any mental health issues that could affect their work performance. Free or discounted gym memberships. Exercise helps employees stay fit, and it also produces feel-good endorphins that positively impact mental health. Nutritious food in the kitchen. Ditch handing out donuts every week. Stock the staff kitchen with a fresh fruit bowl, purified water and other healthy snack options. Massage therapists at work or massage discounts. Massage therapy benefits those with physical ailments like migraines and cancer, as well as those with mental issues like anxiety. You could bring in a massage therapist to do chair massages at work, or give discounts for employees to get their own massages. Offer mental health days. Don’t limit the paid sick time you give to physical problems. Explain to employees that sick days can be taken for mental health breaks, too. Promote mental health and wellness through resources like articles shared on your company’s intranet, or by posting flyers in your office that give wellness tips. Encourage an open dialogue between employees and management that promotes honest conversations about what employees are going through and how that might impact work. That way, you can identify potential risk factors earlier and help employees get the help they need, so that your workplace stays safer.